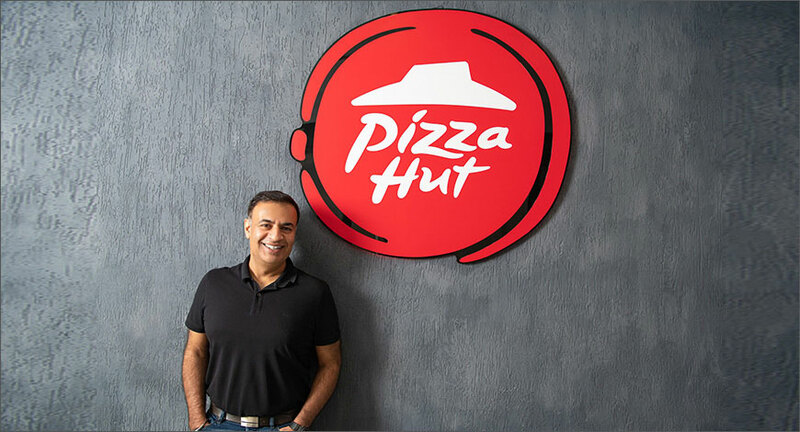 Unnat Varma, Pizza Hut India head, has been elevated as the managing director for Asia-Pacific operations. The move by Yum Restaurants will now make him in charge of 5,500 restaurants in 17 countries. Varma has been associated with US-based Yum Brands Inc’s Indian arm for more than 12 years. He will operate out of its Asia Pacific headquarters in Singapore. While the India operations, including marketing, execution and store operations, will be headed by current marketing chief Prashant Gaur, other roles like business development, HR and finance, which are being integrated with the Asia operations, will continue to be overseen by Varma. “Value, convenience and reliability are fuelling growth and we need to continue to make the brand relevant for different consumers. There are key learnings from India which we will take to other markets,” he said. Varma also added that consumption in the overall food sector has grown and pizzas have been leading the pack as a category.